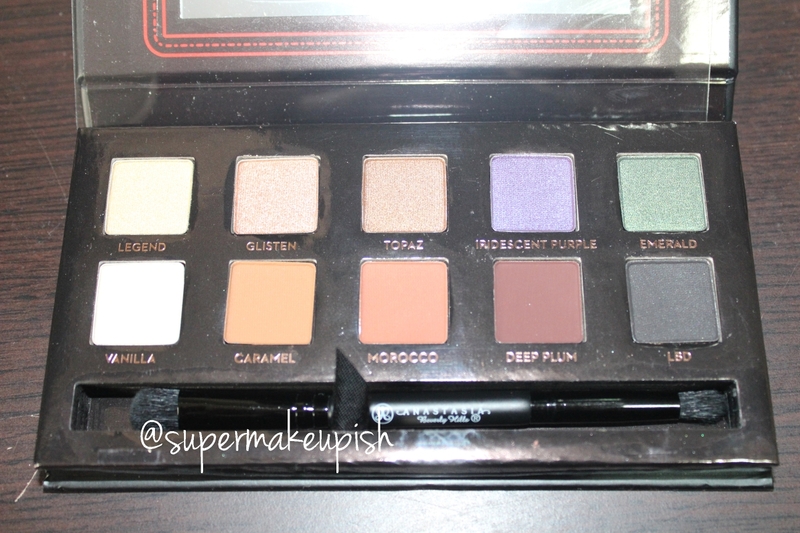 I got the Amrezy palette by Anastasia Beverly hills the other day in the mail and I was super excited . 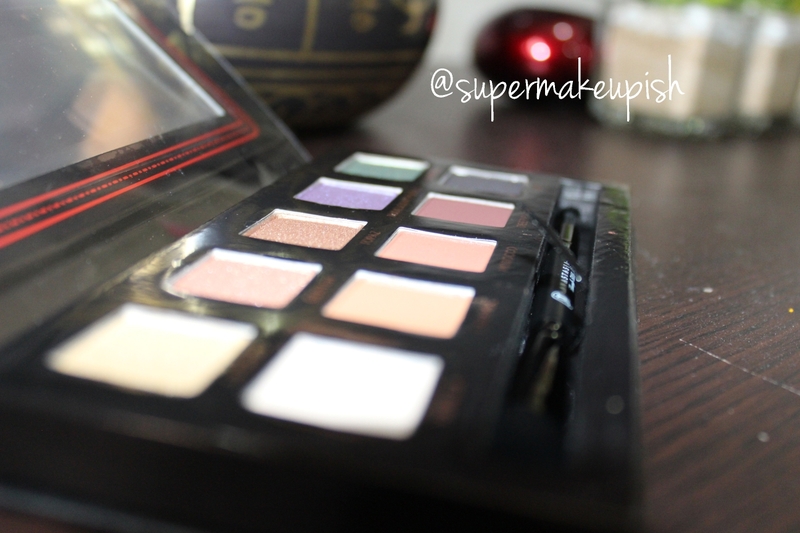 This is such a beautiful palette.. its amazing .. I created this super easy look. 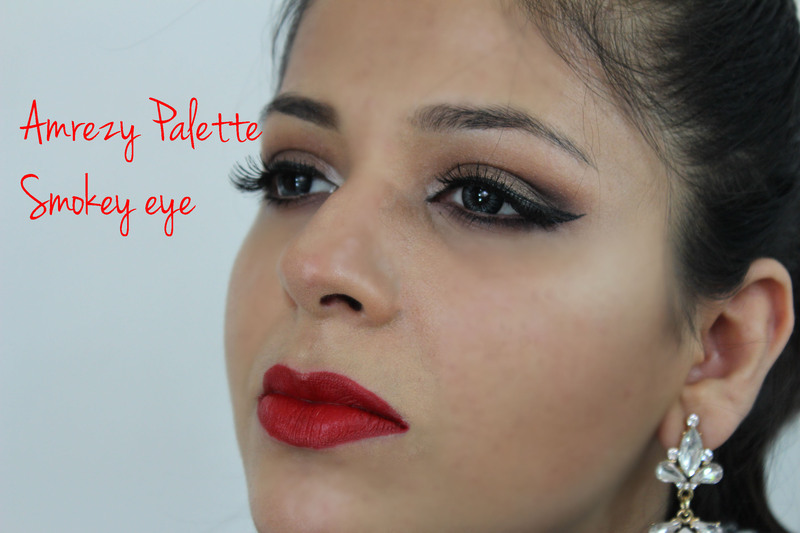 Its a smokey eye, but trust me its super easy . Hope you guys enjoy it .